Samta Sagar is an Indian actress, known for her role in the film Pardes (1997). 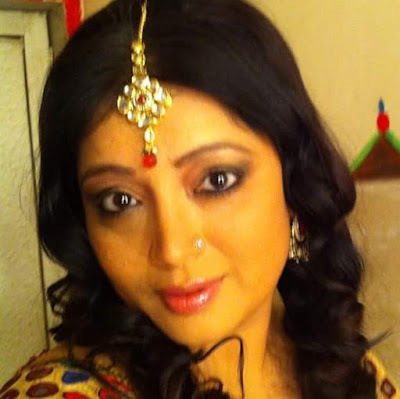 She has also worked in TV shows like Chotti Bahu and Tota Weds Maina. She will look in Star Plus upcoming comedy show "Har Shaakh Pe Ullu Baitha Hai", produced by Ashwin Dhir.